Transformation comes from changing within. Enlighten and Embody your truth, your freedom, your wild nature! An enchanted spirit who weaves western, eastern, native american and ancient wisdom/techniques into creating a happy and heartFULL life by embodying the art of prescense, ritual and consciously living. My mission is to be an instrument of sound, healing touch, loving kindness, and flame of love; lighting the way for all to find their truth and purpose on this Earth in this life in this sacred temple that houses our spirit, the body. . She will inspire, uplift and break you free from the roots of your pain, creative blocks, trauma, suffering and or issues in the tissues through a variety of mastered modalities of taking you out of your unconscious mind strengthening your conscious mind and aligning with your high self being in harmonious flow and bliss. 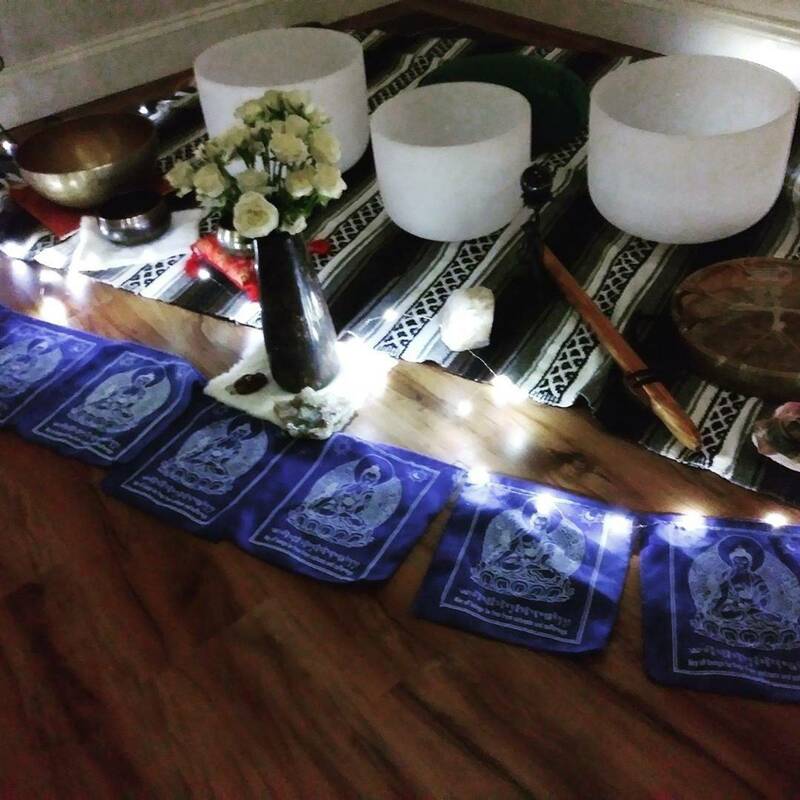 Over 9 years experience as a licensed Massage Therapist, 3 years offering Reiki & Energy medicine, and the last 2 years of Thai Yoga Massage, Crystal Singing Bowl Meditations, Heart Blossoming Yoga, Yin Tent gatherings, and Sacred Cacao Alchemy and Ceremonies. Only raw, pure ingredients are used during your sessions. Willow uses Young Living Essential Oils for aromatherapy. Book your private session and or attend a class for an earth based, heart opening and transformative experience and healing. Open your mind & heart. ReWILD your soul for freedom! Bring Cacao Ceremonies, Crystal Singing Bowl Mediations and or Thai Yoga Massage to your festival, studio and our private home/land and enrich and enliven your community, family, friends. Commit to 8 session for a total body mind spirit rebirth! This program is designed to bring your back into balance, structural alignment, mental clarity, spiritual connection, and total body detoxification. Why 8 sessions? It takes about 8 sessions to unbind and change the muscle memory response, mental and habitual patterns, and or energetic frequency. This plan is personalized just for you... 1 hour or 90 minute sessions available. In the beginning of each session you will be guided into a deeply relaxed state through guided breath and sound healing from the crystal or tibetan singing bowls to entrain your brainwave state for mind/body/spirit healing. Whether you need Thai Yoga Massage, Myo-fascial Release, Cranio-sacral Therapy, Reiki, Sound Healing, or meditation class you will awaken to being free of pain and filled with life force energy. Willow also Uses warm mineral basalt stones and gemstones to pull out toxins, body aches, and bring awareness to specific energy centers on the body. Schedule your time to find peace... bringing that smile into your heart again. 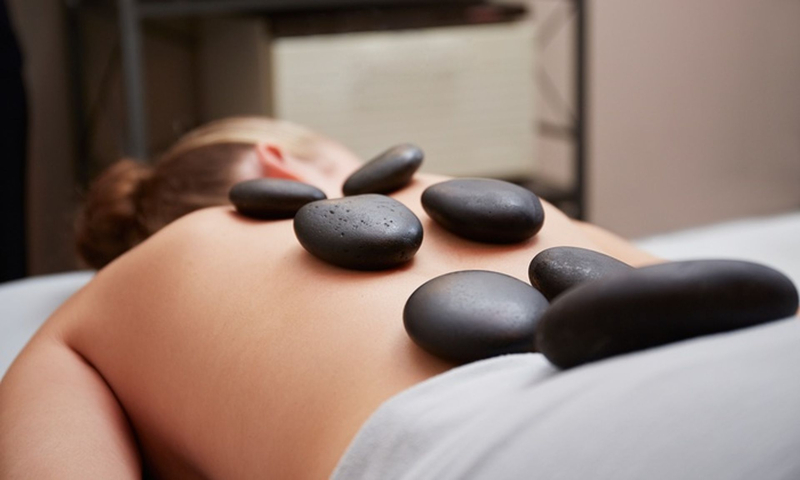 After each session you will receive personalized self care tools to help keep you stay in this open and relaxed state in-between your sessions. Savor a warm cup of tea and float on, begin the season with a soul glow and bounty of life force energy! For sale at %10 OFF when prepaid in total at first appointment! I invite you to experience the deeply therapeutic and profoundly relaxing benefits of weaving sound healing and halo therapy together. Simply lay back on the zero gravity therapy chairs, unwind, and ride the waves of breathe. While tiny salt crystals fill the air detoxing and mending your lungs skin and mind Willow Beseda will play crystal singing bowls, Tibetan singing bowls, horse drum, celestial chimes, and native american flute to bathe you in sacred soothing sounds adding meditative vocal toning and harmonics as well...A sound bath is an improvised meditive concert that supports states of deep relaxation enchanting you into a gentle yet powerful experience for the mind, body and spirit. In the beginning of the session I will offer the medicine of Cacao, raw chocolate truffles, to guide you into a deeper meditation experience by activating the pineal gland and higher self connection, open the heart chakra, calm the mind, balance and bring nourishment and embodiment. Each session our notions and prayers are ignited while Willow calls in our angels and guides asking spirit to be with us supporting and guiding this powerful healing immersion. Space is limited to 5 people. sign up early to secure your spot! $40 per person...your payment is your only reservation. "May you be free from suffering and pain, surrounded by healing light and love, and radiate joy and your own divine authenticity."